Become a member of a solid team that has proudly served clients across the United States since 1990. If you’re looking for a great place to build a long-lasting career, where your coworkers are a tight-knit team, and where you’ll have opportunities to learn and grow every day, then we encourage you to apply. 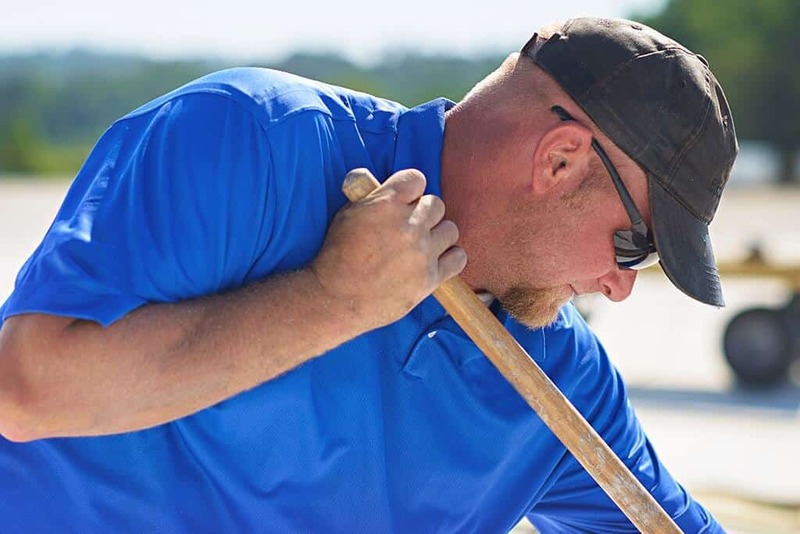 Roofing is a physically-demanding job that requires fitness and endurance. Most positions are compensated on an hourly basis and during peak season, you can expect steady hours and the potential to earn overtime pay. Whether you’re just starting out or have years of experience, Mid-South is a place where you can build your career. We have a career path in place and extensive safety certification and skills development training to promote from within. We’ll recognize your achievements every step of the way with our Employee Recognition Program. With production and referral bonuses, cost of living and merit raises, 401ks, and paid time off, Mid-South employees enjoy some of the best incentives for hourly workers in the industry. Become eligible for our complete voluntary benefits package after the first 60 days of hourly employment with us. Explore the eastern continental United States with transportation, lodging, and per diem all provided. Mid-South provides everything you need to be safe and successful. From the necessary tools and safety equipment to training and support, we’ve got you covered for the job and for your career. Roofing is a professional trade. We take great pride in providing quality service and expert workmanship to our customers—and that starts with our people.